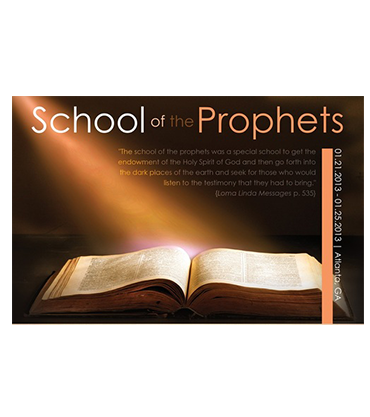 The School of the Prophets training DVDs are the most powerful that I have ever seen. 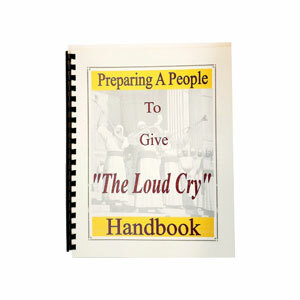 The Holy Spirit has greatly blessed brothers Mason and Davis with how to teach Powerful Know-How Teaching For Finishing The Work …God’s people to know what it means to finish the work. I have started to share what I’ve learned with other brothers and sisters in the Faith. This kind of training is what we need for these last days. 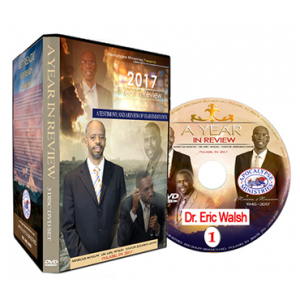 God is waiting to reveal the generation that will have victory over sin and vindicate His character before the universes and galaxies. May the God of our salvation continue to bless this ministry until the end.